2019 is shaping up to be a wonderful year! 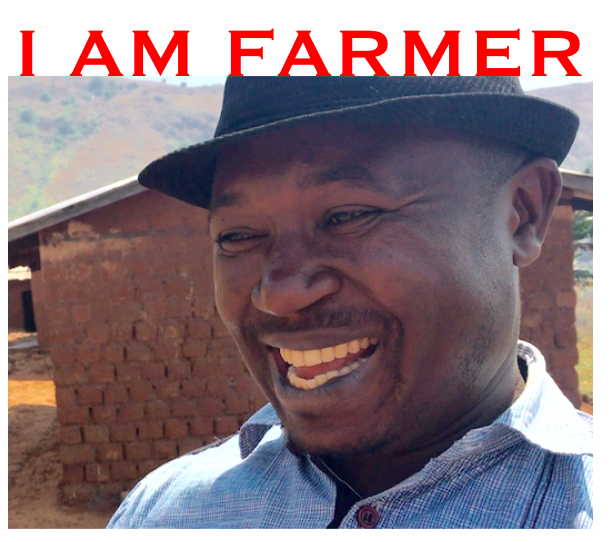 If you haven’t yet, check out the cover reveal of I Am Farmer: Growing an Environmental Movement in Cameroon over on Mia Wenjen’s blog. You’ll also get a sneak peek at several spreads from Elizabeth Zunon’s thoughtful and colorful artwork. Click here to read the full post, or click here to visit the I Am Farmer book page. New! Miranda Paul and her husband, author Baptiste Paul were interviewed for the popular Wisconsin Public Television summer series “The Great American Read.” Click here to read the full interview with the co-authors. 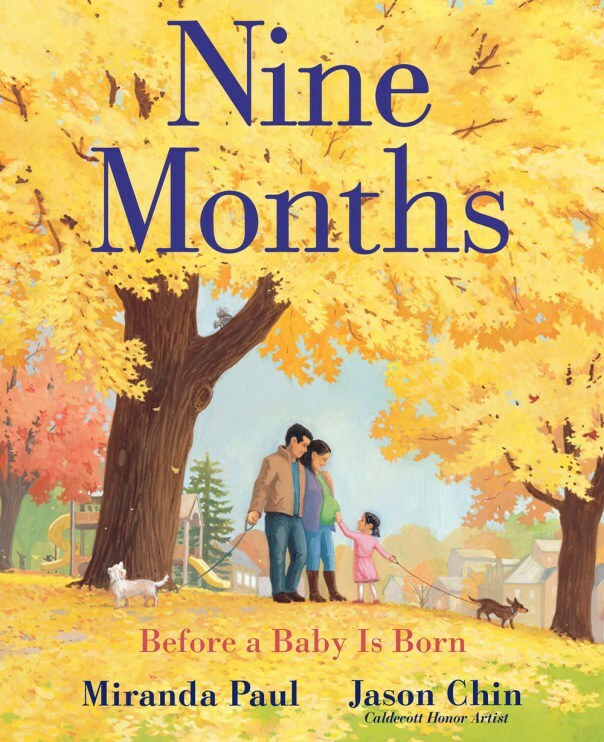 In case you missed it, Caldecott Honor Artist Jason Chin and Miranda Paul have teamed up to give you nine months of countdown posts in preparation for Nine Months: Before A Baby is Born. If you’d like access to these exclusive looks inside the process of making this book, be sure to sign up for Miranda Paul’s eNewsletter by clicking here. To learn more about Nine Months, which releases on April 23, 2019, visit the book’s web page here. 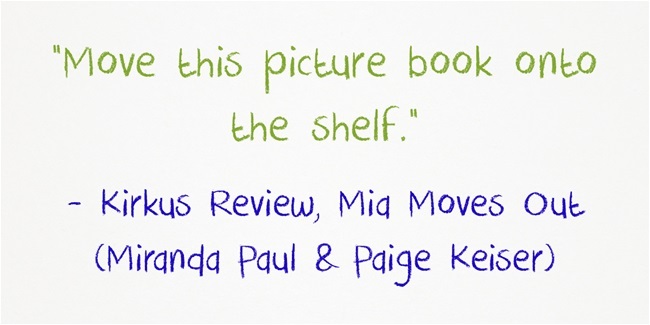 And while 2019 is sure to be exciting, this fall will be equally exciting with the release of Miranda Paul’s sweet fiction story, Mia Moves Out (Knopf BYFR; October 16, 2018). Early praise has come in for Mia from Kirkus Review and Goodreads, excerpted below. 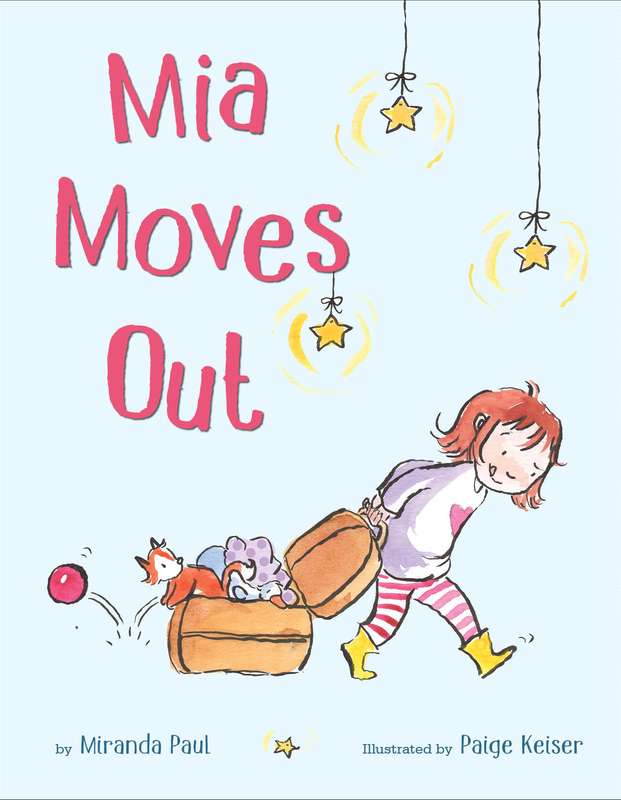 Click here to visit the web page for Mia Moves Out. Available wherever good books are sold October 16, 2018.